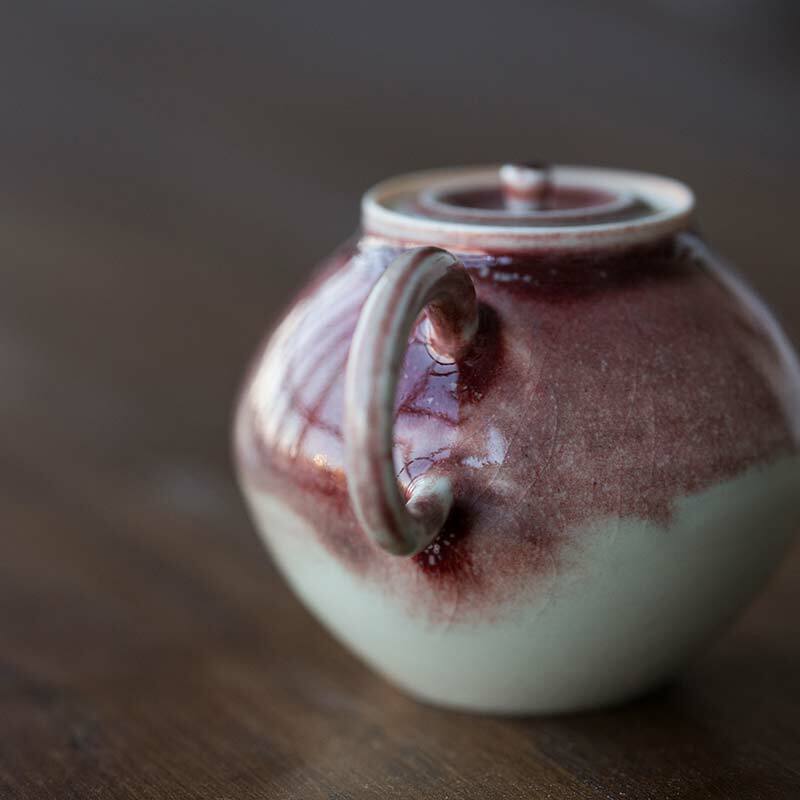 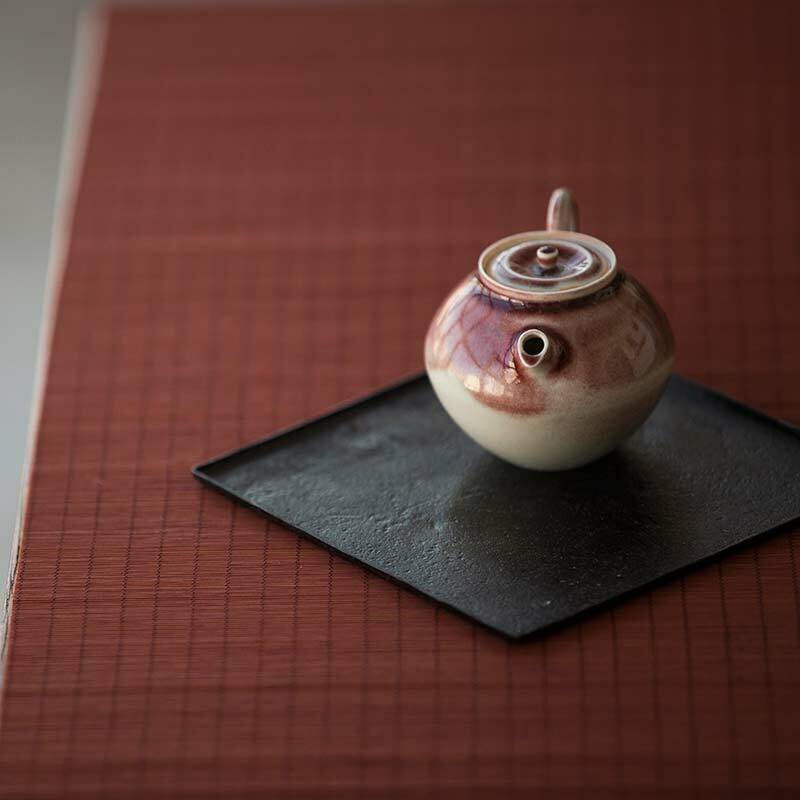 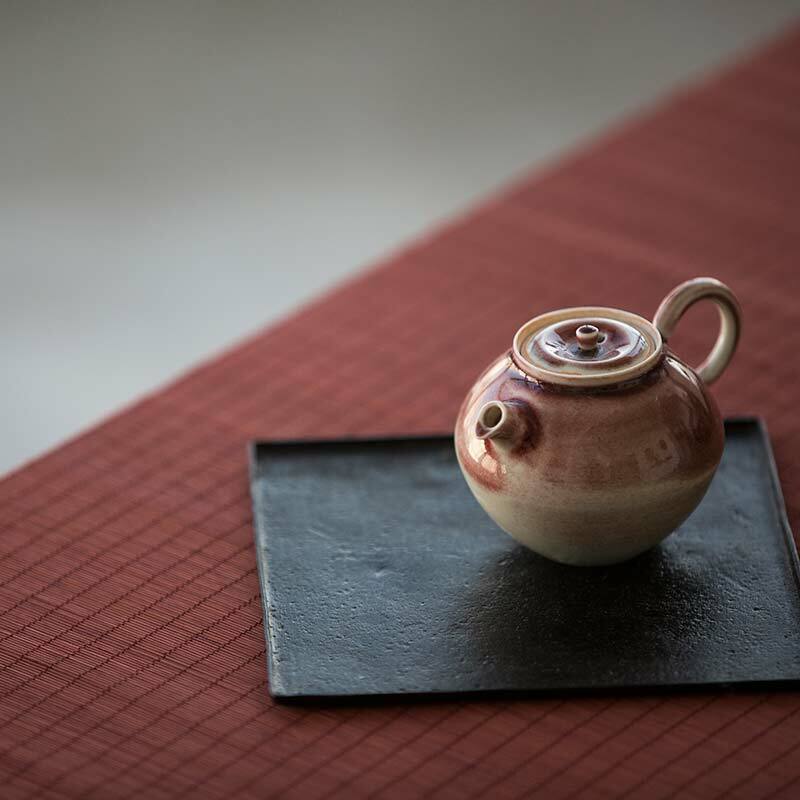 Made by a small studio in Jingdezhen, this teapot has an unglazed, rough clay interior and high-fired, white glaze with blush-red highlights. 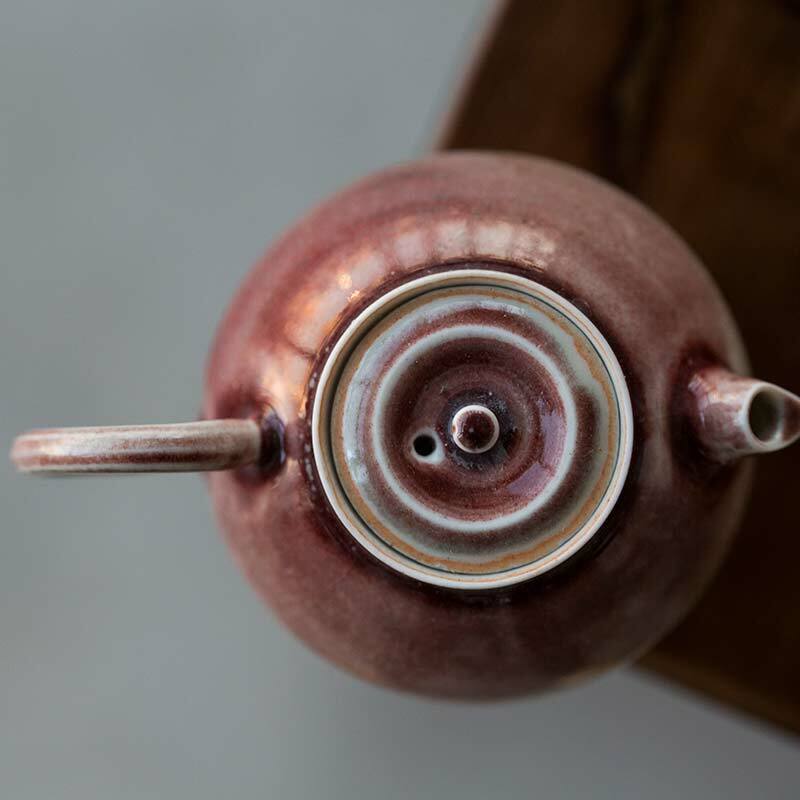 This teapot features a 21 hole ball filter, holds approximately 120ml of liquid and pours empty in approximately 7 seconds. 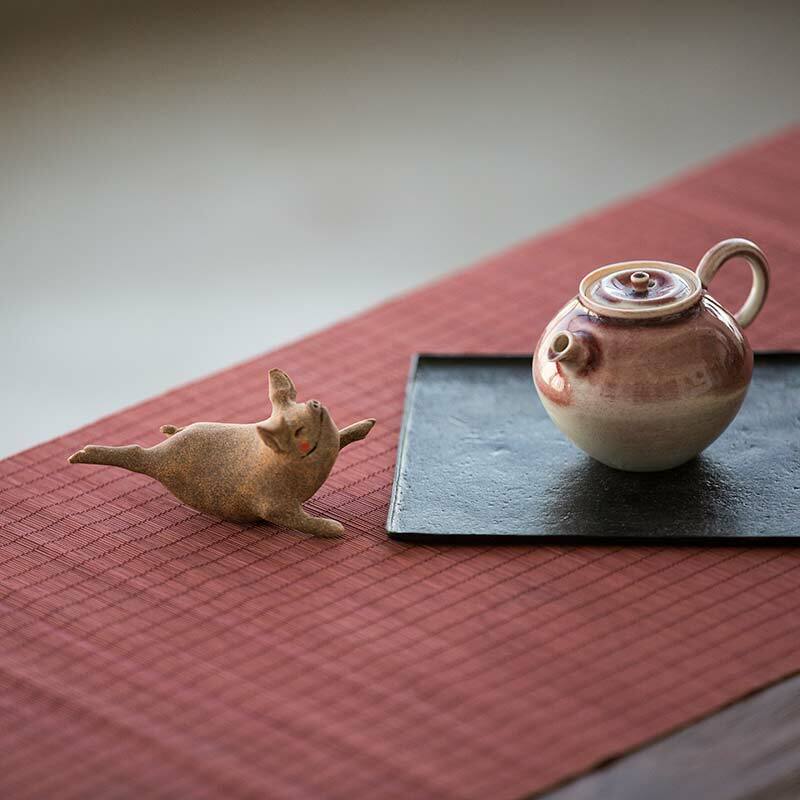 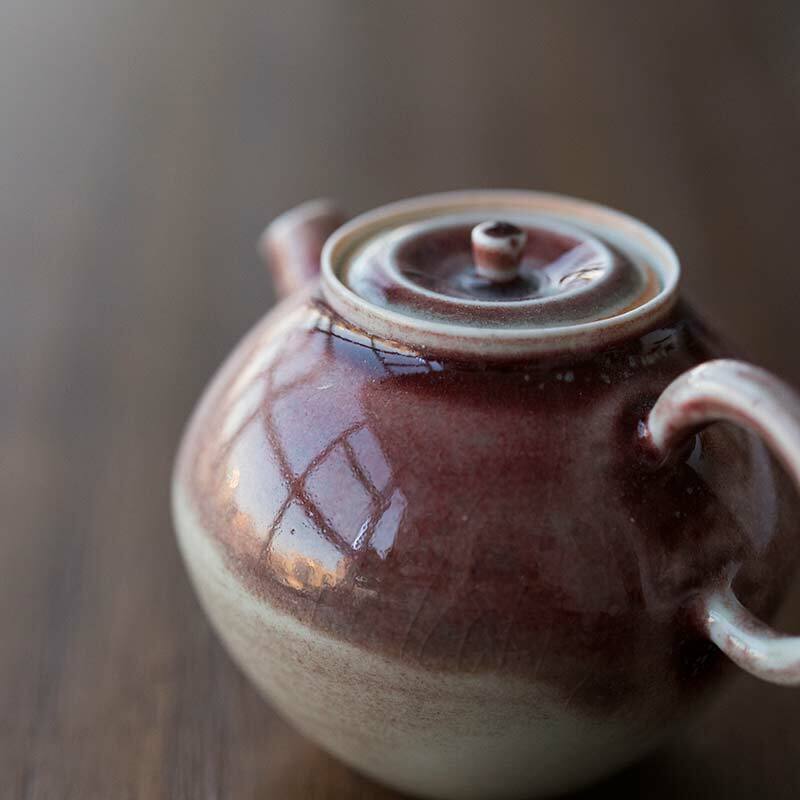 Please note that as this teapot is made from rough clay, the lid may or may not seal perfectly, especially compared to tighter fitting purple clay pots. 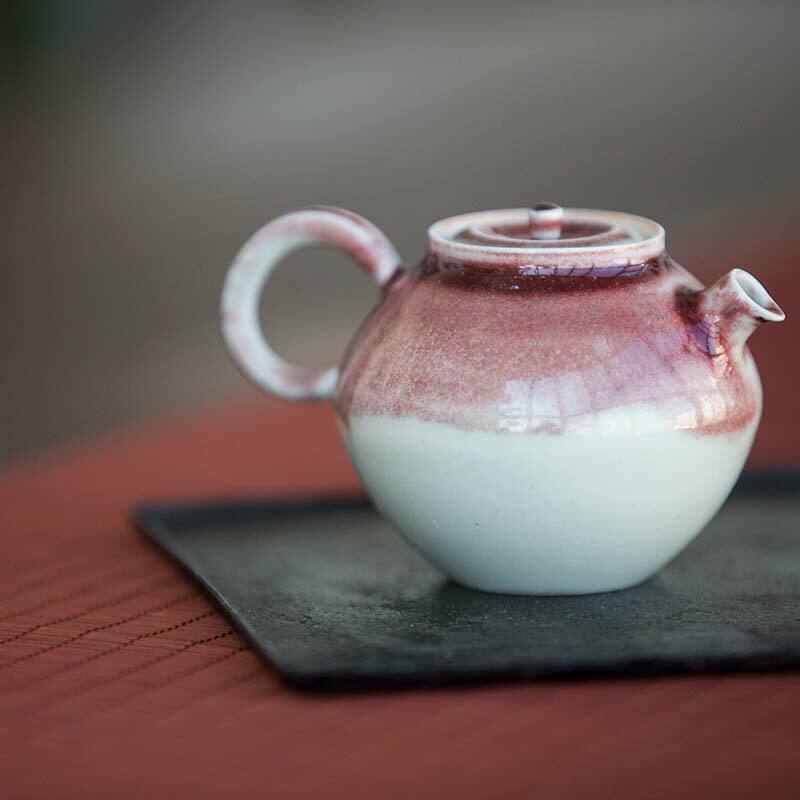 If you find the seal to leak, we advise using a smooth, steady pour to avoid drips without sacrificing pouring speed. 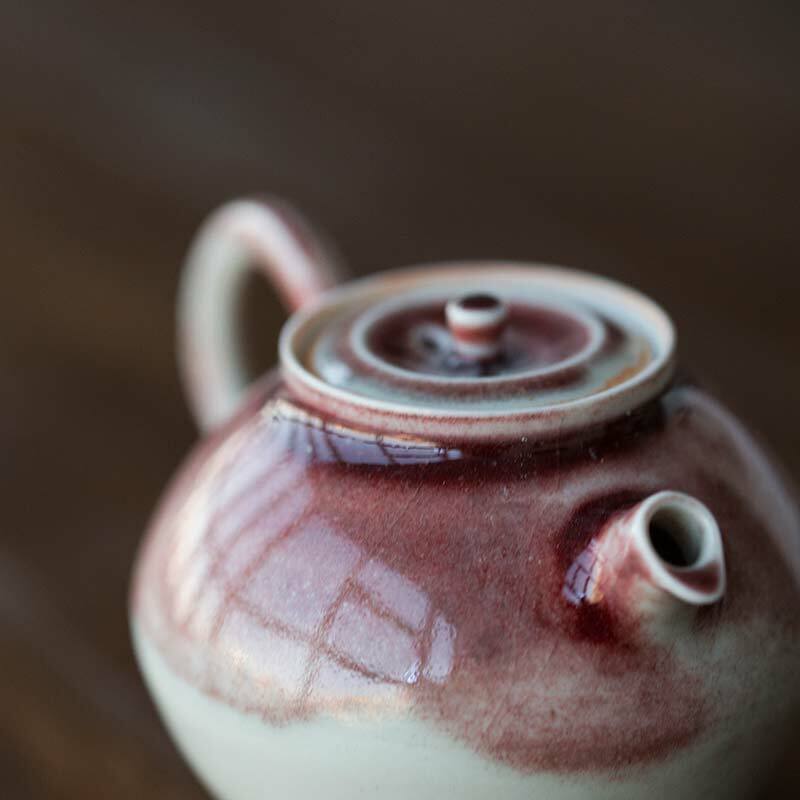 Learn more about the artist of this teapot here.